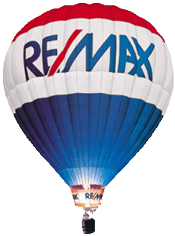 "Some may say realtors are a dime a dozen, well not when it comes to Jesse. 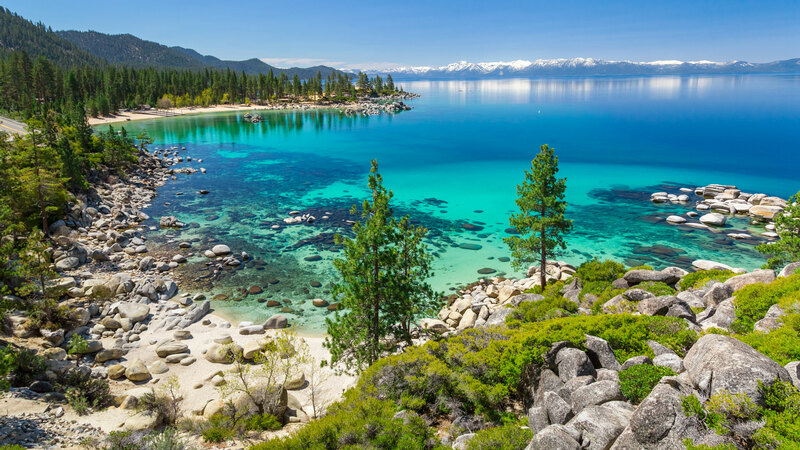 When my husband and I decided to buy a home in Tahoe we spent countless hours... continued"
Our Tahoe Real Estate Team has extensive knowledge of Lake Tahoe and the multiple agencies that govern the lake. 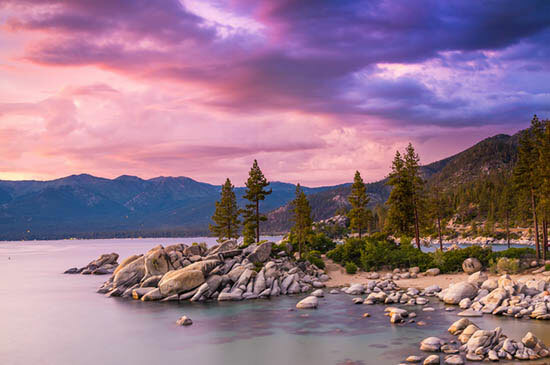 We have experience with Selling any type of Real Estate available around the lake, we Consult with the Lake Tahoe governing agencies for our clients who are looking to remodel, build etc. in the Basin and we can and do Develop and Build any project needed with our developing team.